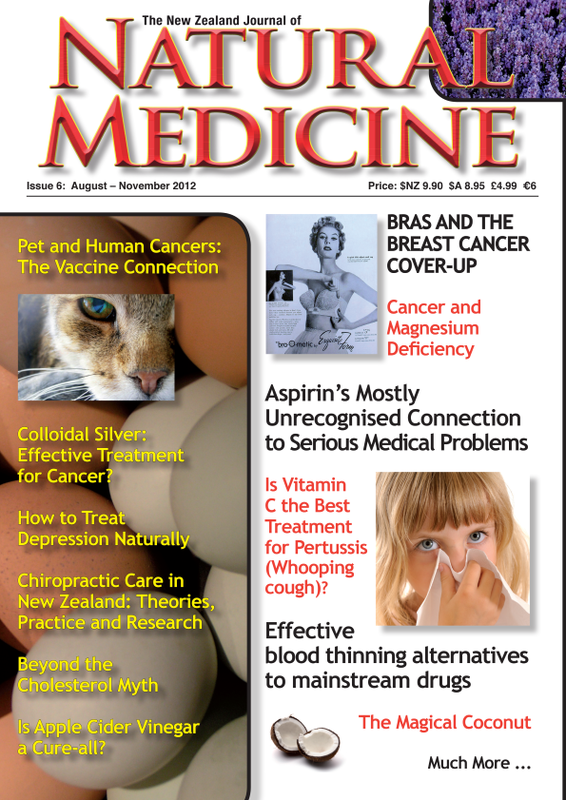 Cardiovascular disease – NZ’s biggest killer – is considered to be irreversible by conventional medicine. But is it, really? Perhaps not. In this issue we feature articles that cover prevention and treatment options for this condition, ranging from traditional herbal and nutritional remedies to (non-surgical) “cutting edge” approaches, such as EDTA chelation therapy. It’s a treatment administered by weekly IV infusion that can obviate the need for potentially risky surgical procedures in many people who have clogged arteries. 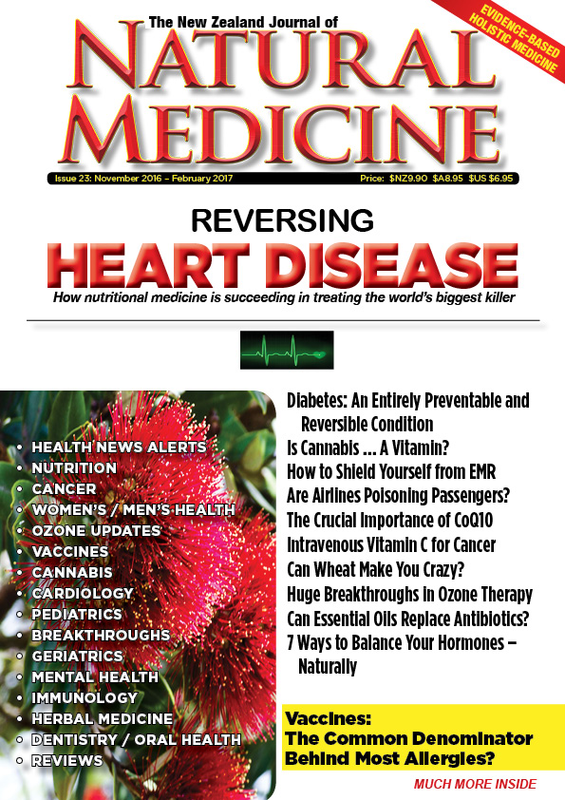 This issue also includes an article about the “Pauling Therapy” – a simple nutritional protocol for reversing cardiovascular disease, so named because the approach was invented by Dr. Linus Pauling (two-times winner of the Nobel Prize – once for chemistry and once for peace). Diabetes is becoming an important cause of cardiovascular disease in NZ and other countries. Sayer Ji, PhD’s article in this issue of The NZ Journal of Natural Medicine asserts that diabetes is an entirely preventable condition. Cancer is another major cause of premature mortality in NZ, and this issue includes an essay by editor Katherine Smith inspired by the new book Conquering Cancer by the late, great Dr, Nicholas Gonzalez. This important book details case histories of people who used the Gonzalez Protocol to live for many years after being diagnosed with pancreatic cancer and metastatic breast cancer. Springtime is a season during which many people suffer from allergies. 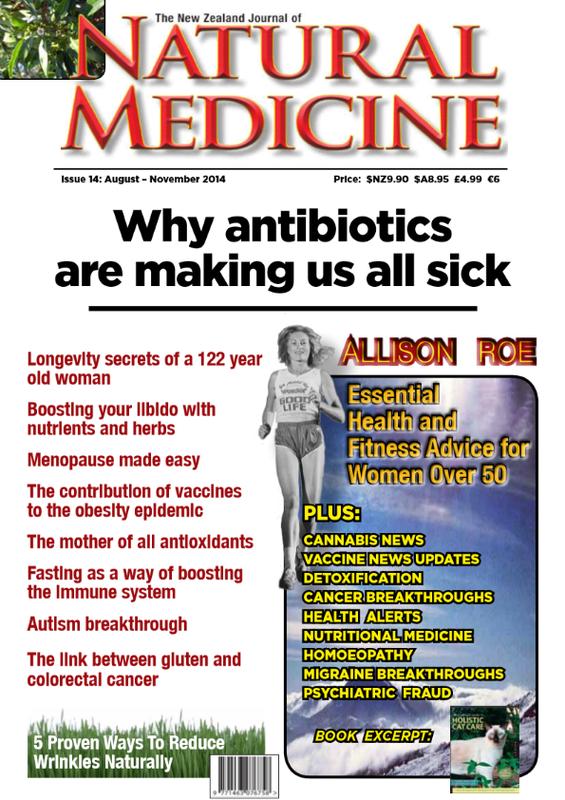 The connection between vaccination and allergies (including pollen allergies) is explored in a major article in this issue. 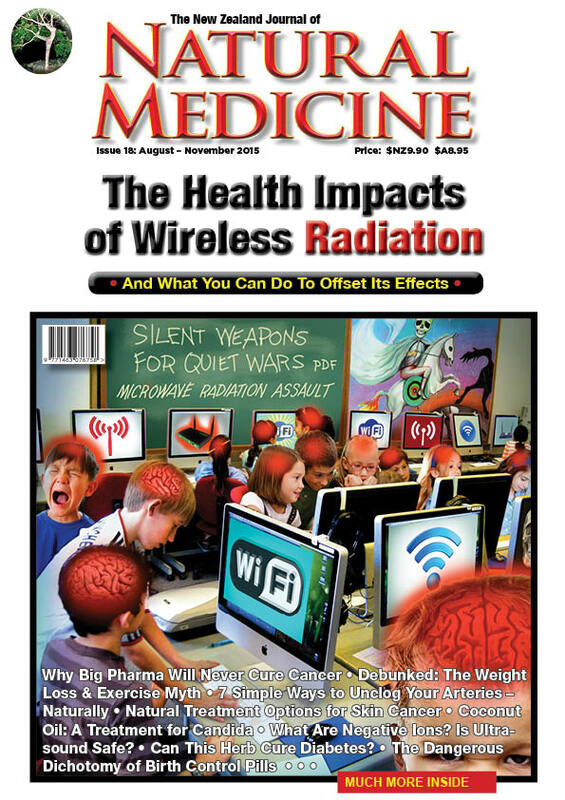 In the mental health section of this issue, Dr. Kelly Brogan’s article “Can Wheat Make You Crazy?” features a case history in which wheat was the literal trigger for psychosis in a young woman whose previously undiagnosed coeliac disease manifested primarily as paranoia and delusions. The reviews section of this issue includes a review of Cosmic Radiance Discovery – a beautiful book designed to help readers access their innate healing abilities. Issue 23 offers a lot of great reading either now, or over the holiday period. Copies of issue 23 will be available in Australia in late November; the Subscriber Updates section of this website and our Facebook page will be updated when the issue is available in Australia.